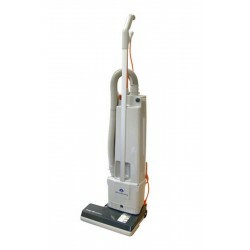 Upright vacuums are powerful and versatile machines, designed to give a great performance. 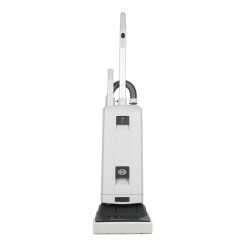 With each model featuring its own special features and advantages, the upright vacuum is a professional product that is easy to use and highly efficient. 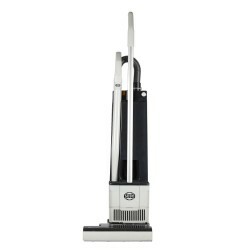 Lightweight and sold individually, buy your vacuum from System Hygiene today.